Grameen America is a proud recipient of support from The Power of Good Fund by bareMinerals, which supports charities that empower women through education, mentorship and entrepreneurialism. Funds will help us achieve our goal of empowering over 125,000 low-income women entrepreneurs in the U.S. with $1.4 billion in loans to advance their small business development by the end of 2019. Focused on social entrepreneurship, Apax Foundation supports Grameen America’s microloan program across the United States to empower low-income women entrepreneurs to provide better lives for themselves and their families. Apple generously supports Grameen America through national technology enhancements and core support to expand our microloan programs in the Bay Area. Committed to community development, Banco Popular is a strong partner of Grameen America’s microloan program in Puerto Rico. Committed to advancing economic mobility and building thriving communities, Bank of America Charitable Foundation supports Grameen America’s core microloan, credit- and asset-building programs nationally. BCG provides invaluable strategic support to assist Grameen America, helping us reach our bold goals to scale our program, enhance our member services, and maximize our impact. 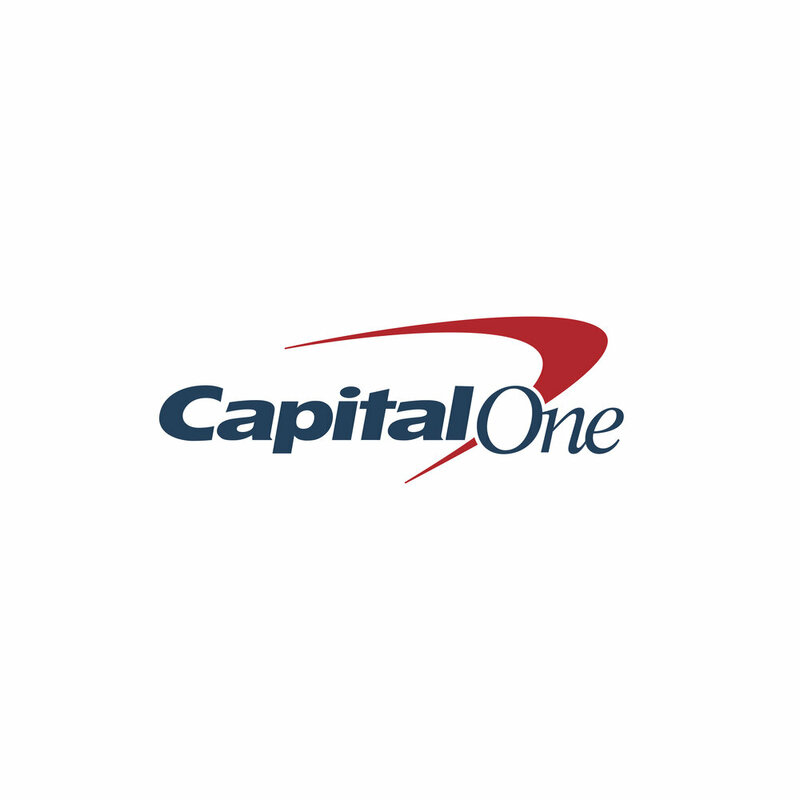 Investing in communities to strengthen and prepare them for robust economic futures, Capital One and the Capital One Foundation support Grameen America's microloan portfolio growth, technology and capacity building initiatives to help scale and empower more low-income women entrepreneurs. Citi is a strong partner of Grameen America, providing support for technology initiatives and our core microloan, asset- and credit-building programs. In collaboration with Experian, Grameen America helps members obtain and build credit scores by reporting their microloan repayments to the credit bureau. Improved credit history enhances economic mobility by lowering premiums for outside credit, rent, and utilities, among other expenses. Fondation CHANEL works to improve the economic and social conditions of women and adolescent girls around the world. Support from Fondation CHANEL is enabling Grameen America to extend its reach to provide more support for low-income women entrepreneurs across the United States. 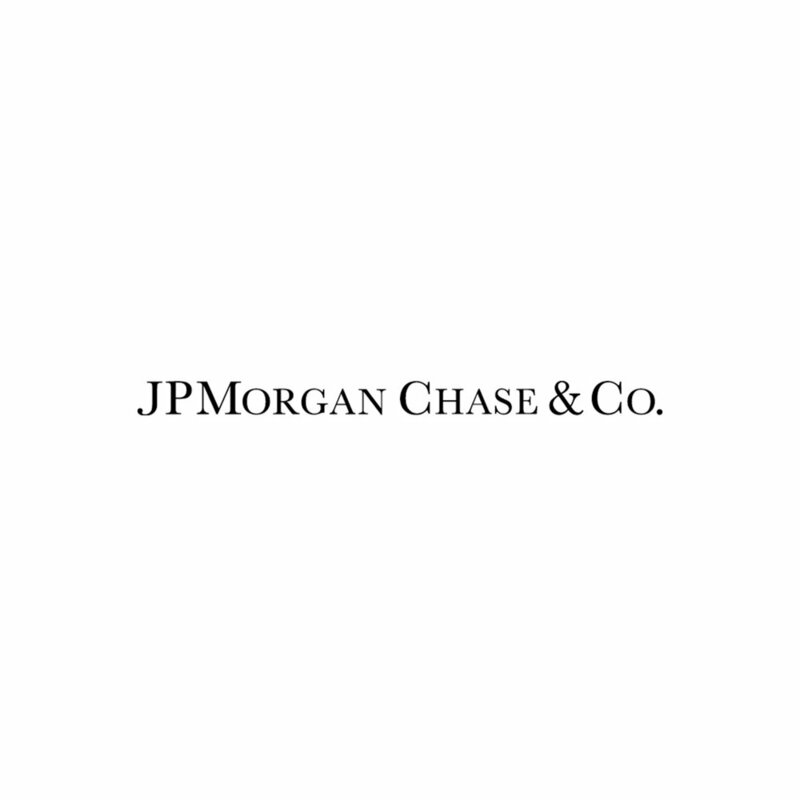 With a mission to support financial capability, small business development, and community development, JPMorgan committed lead funding to support Grameen America’s efforts to expand to Miami. Mastercard Center for Inclusive Growth is partnering with Grameen America to introduce financial technology solutions to enhance our ability to promote digital financial access and inclusion for low-income minority women entrepreneurs across the United States. MetLife Foundation supports Grameen America in modernizing our technology and asset-building products for low-income women entrepreneurs. PIMCO Foundation supports Grameen America’s microloan program in New York City. Grameen America is proud to partner with the Prudential Foundation, which is deeply committed to supporting financial security and economic equality. The Prudential Foundation is an anchor funder of Grameen America’s Newark, NJ program. Through its commitment to sustainable neighborhoods and capacity building, the PSEG Foundation supports Grameen America’s microloan, asset, and credit-building program in Newark, NJ. Spanx empowers low-income women entrepreneurs to realize their dreams by providing funds for Grameen America’s microloan program. SunTrust Foundation supports financial education for women entrepreneurs in Grameen America’s Charlotte, NC branch. Synchrony provides funding to support Grameen America’s core microloan, asset- and credit-building programs to empower low-income women entrepreneurs to provide a better life for themselves and their families. The TD Charitable Foundation, the giving arm of TD Bank, supports Grameen America’s core microloan, asset- and credit-building and financial education program in multiple cities, including: Boston, Charlotte, Miami, Newark, and New York. Grameen America is a proud recipient of funding from the Wells Fargo Works for Small Business: Diverse Community Capital program. Support will be used to deliver affordable financial products to Grameen America’s diverse small business owners who do not typically have access to conventional financing. Whole Planet Foundation invested in Grameen America’s first branch in Jackson Heights, Queens, NY. A strong supporter in alleviating poverty worldwide through entrepreneurship, Whole Planet Foundation has funded microloans in every new Grameen America branch. To learn more about partnership opportunities, please contact Jill Monum at jmonum@grameenamerica.org.